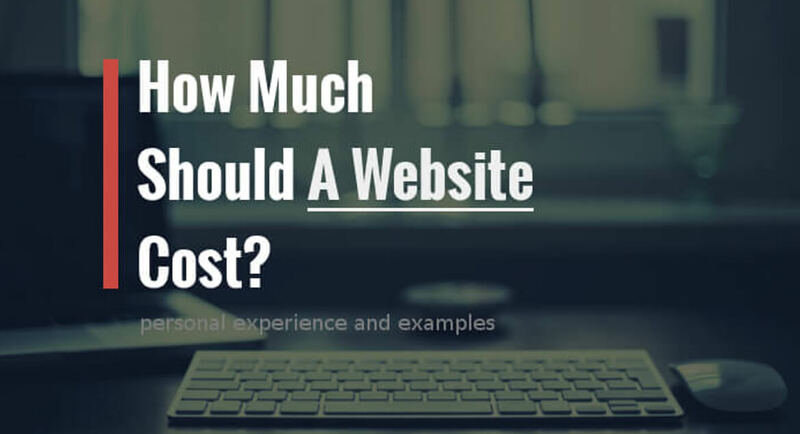 The price of specialists' work + The price of ready IT solutions (CMS, ready vidgets for animation, online purchasing solutions, hosting, domain name) + Retail margin = The total price of a business website. The first element can be sold in a different way, as: by hourly rate and the amount of hours per project, the fixed price per one item done (for example, the web design of a landing page in Jordan costs around 300 JOD). It depends on the specialist's qualification level and the complexity of the project. The second element is easy to calculate: the web developers pay for the services of the third-party company and include their costs to the overall price of a company website development. However, the third element is the most interesting one: by its variation the same scope of work regarding the website creation can be priced as 1000 JOD, 10000 JOD and 50000 JOD. The retail margin depends on the web development agency "positioning", so you can literally overpay for their popularity and "brand". Here we can make the analogy with the famous clothes brands. This pricing model is honest in its viciousness: if you need a website on a tight budget - here we go, and if you need a cool, modern website for your business, and ready to pay $1mln - we can do it as well. But would it work for your company? - Nobody can say. I've seen a good example of the following case: a famous web development agency took a site project for 12 months. At first, they have prepared a temporary website, so they could work on a big yearly project. However, the simple website template has been working good enough, brought a high level of conversion, and was visually attractive - and the client refused from the main website project. This tricky model of work among web developers came from business owners' prejudges about the web design and its role in attracting the customers. 1. "I Need a Website for My Business." When you go to the clinic and pay for the appointment, as a matter of fact, you don't need a doctor, you need to cure your illness. Now take your time and ask yourself, if you REALLY need a website. Maybe Facebook page is efficient enough for your business? Or you only should place online advertising in a targeted groups and communities? 2. "We Already Have a Website." That's awesome, however, I have to disappoint you: the website is not a product, it's more about a process. Be ready to edit it, publish new content, test the headlines, special offers, headlines. And accept the changes as an inevitable process. Here's the example from my experience: the travel agency came to us with an attractive ready website, to make AdSense advertising. So, we have created a set of ad campaigns for them, and the amount of leads, as well as the conversion reports, were great. And after a while it suddenly stopped working. The reason was quite simple: another competitor appeared and its prices for similar offers were much more attractive. The solution in this case could be about a total reconsideration of the USP (Unique Selling Proposition) and the marketing channels used. If we are talking about the paid advertising, we have to suggest and make changes for 90% of the clients' websites, at least every couple of weeks of paid campaigns. Also the websites that we have made in Katra Marketing, are also in need to be revised and edited constantly. It's a natural process while staying competitive online. 3. "I Have Already Paid for the Website, Why Should I Pay for SEO and Online Advertising?" This statement comes from the owner's perception of a business website as a physical asset. "I've bought and I got it." And in this case, Search Engine Optimization and Internet advertising sound like something intangible and non-predictable. "Should I pay 4000 JOD for the online advertising in Google, or should I invest these money to a website?" In the first case, it's not clear if the profit comes, or not, so the business manager with this type of thinking would choose to pay for a website ("at least, I would keep the website"). Although, the website without any visitors is a quite miserable thing. 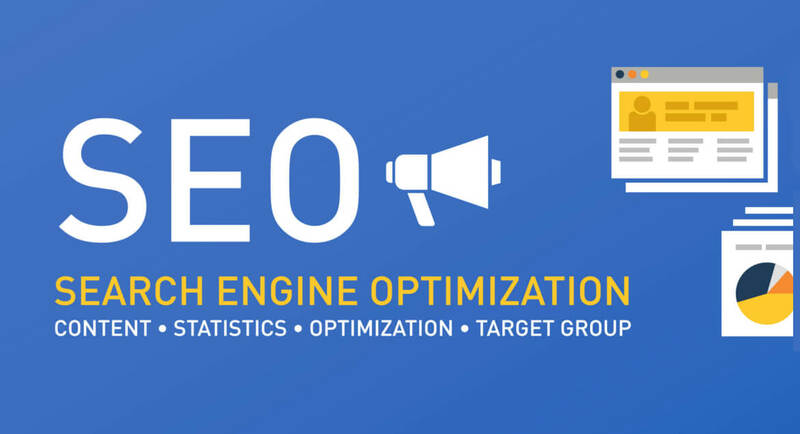 The online competition is constantly rising, the barrier to entry the desirable market is getting higher, so it would be a rational solution to spread your marketing budget, and invest not only to website, but to SEO and online advertising as well. Although, the website without any visitors is quite a miserable thing. 4. "I've Ordered a Website and Paid for Advertising, and I Didn't Get Any Sales." Sometimes business owners look at the digital marketing specialists and web developers as if they are responsible for the overall marketing strategy and business goals. 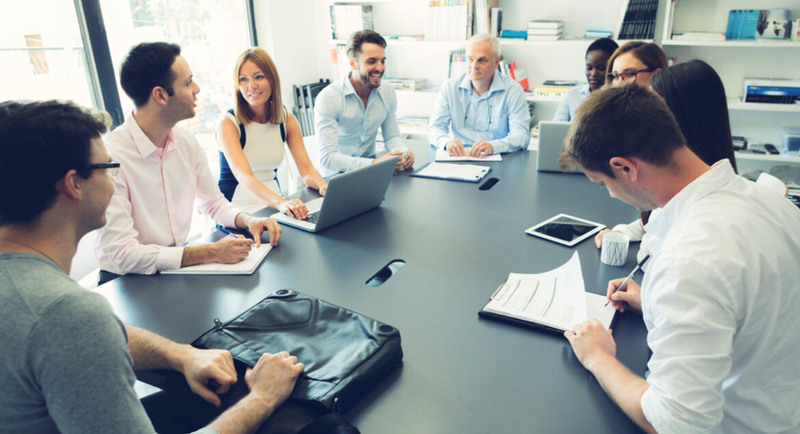 Accept the reality: if your managerial and business development skills are far from being an expert in your field, if you offers and products are not able to compete, SEO specialist, or a web designer will not change the situation. Whether you have a great, tested USP from the start, designed to the needs of your targeted audience, or you have to prepare yourself to adapt your products on the go. Accept the reality: if your managerial and business development skills are far from being an expert in your field, if you offers and products are not able to compete, SEO specialist, or a web designer will not change the situation. To summarize our experience of work with various companies, in Katra Marketing we have created our marketing approach to company websites. In Katra Marketing Jordan we are creating websites of any complexity and aligning them with your business and marketing objectives, to bring you the desirable profit and the overall success. 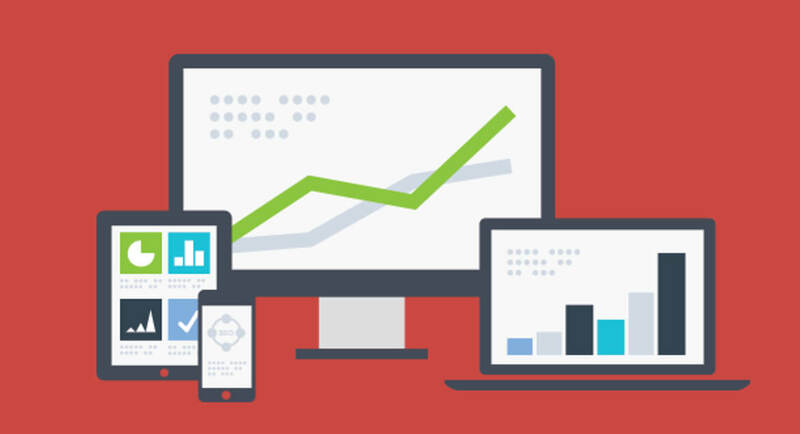 You may read more about our web development services for companies in Jordan on our website. Get a free consultation in Amman and learn what a new, mobile-friendly website can do for your business.